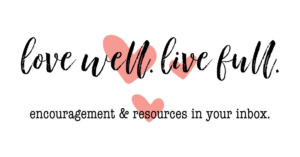 Welcome to Day 5 of 31 Simple Ways to Embrace Lopsided Living! Wow, y’all! I’ve been overwhelmed by the response to the first four days of this series. Thank you so much for all the shares on social media! 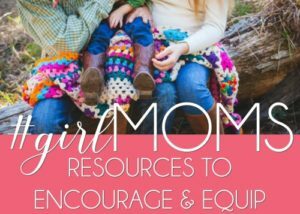 I’ve been super encouraged by the way these simple ideas are resonating with so many women in so many different seasons of life. So, thank you! Very, very much. Today’s topic is one of my favorites. This is the life hack I have used most successfully to accomplish major goals in several areas of my life. I use this idea the same way I save $5 bills. Why the five? Two reasons — I don’t notice it missing the way I would a $10 or $20 and it adds up a whole lot faster than $1 bills do. And while I may come back to the idea again later and share how I’ve applied it in other ways, today we’re going to focus on the spiritual benefits. What is this amazing hack? 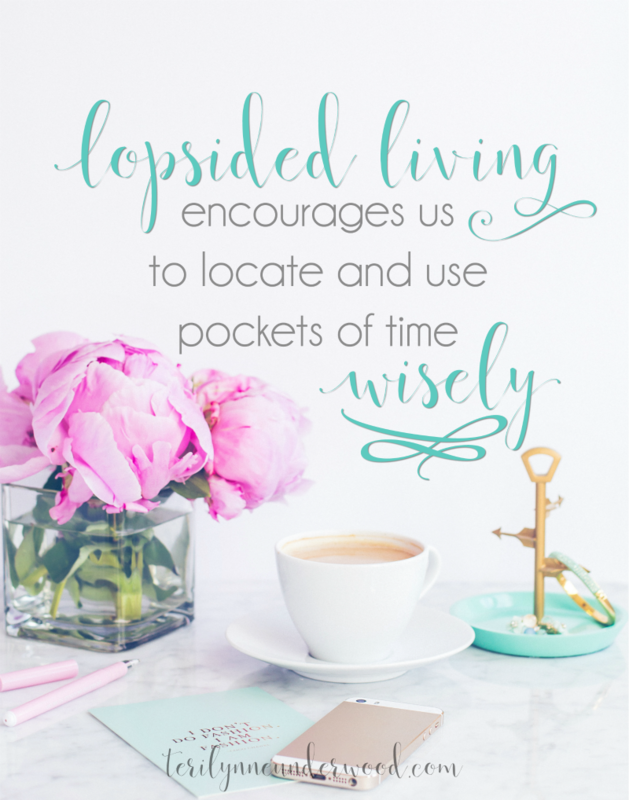 Learning to locate and use our pockets of time wisely. Think about your day for a minute. Don’t you have pockets of time you aren’t using well? I know I do. But verses like these force me to evaluate if there is a better way. What do you end up doing with your pockets of time? If I’m honest, I often end up scrolling through Facebook. But what if we made the decision to reclaim those five and ten minutes we have throughout the day? 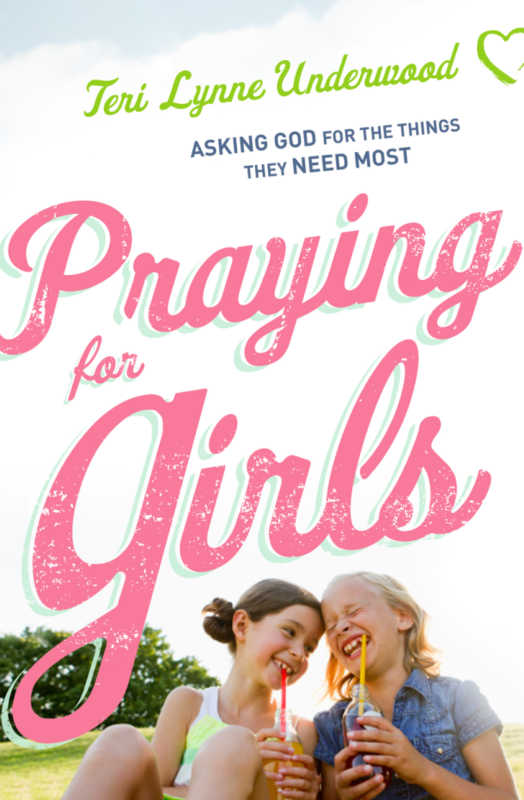 What if we looked at them as opportunities to reconnect with God, to refocus our hearts on Him? For those of you with newborns or who sit in the carline, use an audio Bible app to listen to a passage of Scripture you are studying or memorizing. Divide your quiet time into two parts. This would work great with the new Word Writers studies written by my friend Denise. You could read the study part in the morning and then write out the verses during nap time or later in the evening. Save an image of a verse you are memorizing on your phone. When you’re stuck in a line, work on it instead of scrolling Facebook or glancing at the magazines. I’m not suggesting we should use every single minute to accomplish something … but when we have specific goals we want to attain, like memorizing Scripture, meditating on a passage, or developing a consistent quiet time, taking hold of the pockets of time we do have can be the one of the best ways to make those things happen. What is a spiritual practice you want to develop or improve? How could finding a 5 or 10-minute pocket of time every day or even a few times a week help you achieve your goal? Just like I’ve been able to save enough money for new outdoor furniture by tucking away my $5 bills, I’ve also been able to memorize Scripture by reviewing it for five minutes a day. And it works with other spiritual practices as well. When we choose Lopsided Living, we look for ways to use the time we have better to do the things that really matter. Locating those small pockets of time and applying them to our spiritual growth is a great way to put Lopsided Living into practice. 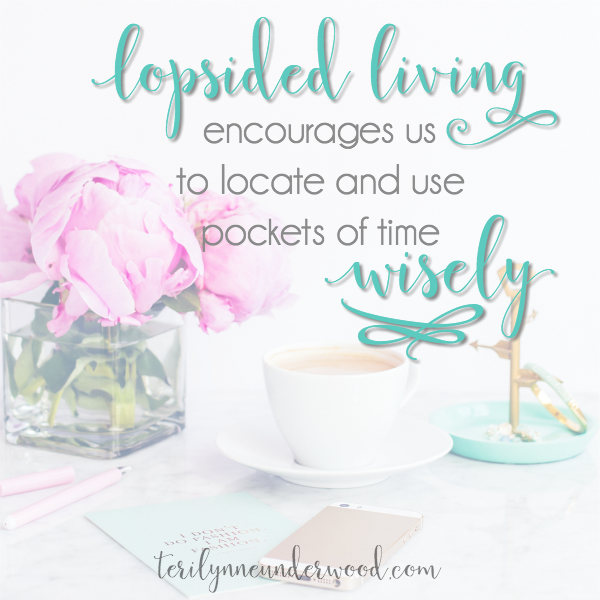 Yesterday’s post: Lopsided living allows us to live at rest. 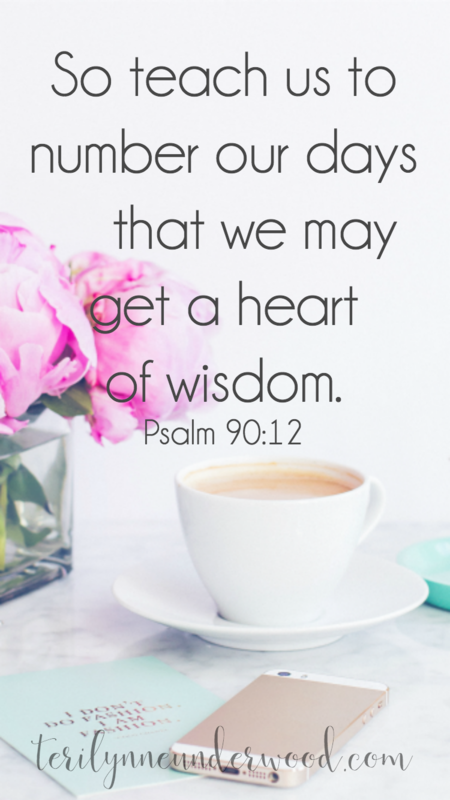 Tomorrow’s post: Lopsided living helps us learn contentment. Download this image and save to your phone to help you memorize Psalm 90:12.